In the wake of the House’s defeat of its Farm Bill, the Senate is working on its own version of the bill. 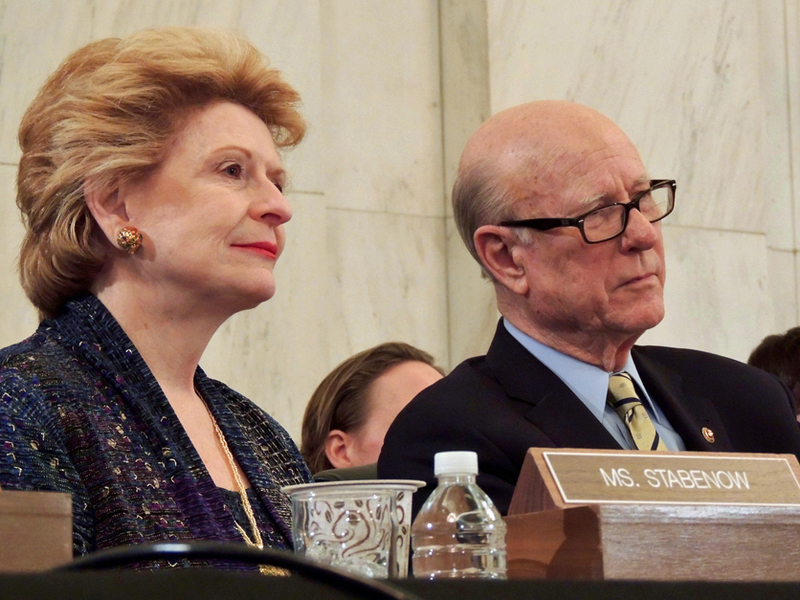 Senate Agriculture Committee Chairman Pat Roberts (R-KS) and Ranking Member Debbie Stabenow (D-MI) worked together and released a draft bill last week. The committee will hold a hearing on the draft on Wednesday, June 13, and the full Senate is expected to vote on the bill later this month. Even if you have called your Senators about the Farm Bill, now is a good time to call again! The Senate Committee version is a significant improvement over the House version of the Farm Bill. It continues the Conservation Stewardship Program, although with a small cut to its funding. It also keeps the Farmers Market & Local Food Promotion and the Value-Added Producer Grants Programs, combining them into a new “Local Agriculture Market Program” with $60 million in mandatory annual funding. And it does not strip local control over agriculture and food, nor does it create new loopholes to increase subsidies for mega-farms. Unfortunately, the draft Senate bill essentially maintains the status quo, which is deeply flawed (although not as disastrous as the House version’s changes). Addressing the fundamental structural problems with the Farm Bill is not realistic this year — it will take years of building more political strength to be able to have that kind of an impact. The PRIME Act, S. 1232, which would allow states to set their own standards for selling meat within their states from custom slaughterhouses, addressing one of the biggest problems for local meat producers – the lack of small-scale processing options. The Opportunities for Fairness in Farming Act, S. 741, to reform the Checkoffs. While the Checkoffs would remain mandatory, S. 741 would prevent Big Ag trade organizations from pocketing the money and using it against our farmers’ interests. The New Markets for State-Inspected Meat and Poultry Act, S. 2814, which would allow meat processed in state-inspected slaughterhouses to be sold across state lines. Even though state-inspected slaughterhouses have to meet all the federal standards, meat processed in them can only be sold in-state under current law, posing a significant problem for small producers who live near state lines. A sample message for calls/voice mails/emails is below. You can pick just one, two, or all three issues to discuss. For the greatest impact, personalize the message to explain why the issue(s) are important to you. Your call or email will have a much greater effect if they know that it truly matters to you, individually, and that you’re not just reading a script. Second, add the New Markets for State-Inspected Meat and Poultry Act, S. 2814, which would allow meat processed in state-inspected slaughterhouses to be sold across state lines. Small farmers often don’t have a USDA-inspected slaughterhouse near them, and thus are barred from selling meat even to nearby communities that are in their neighboring state. State-inspected slaughterhouses have to meet the same standards as USDA-inspected ones, so there’s no rational reason for the ban. Third, bring transparency and accountability to the Checkoff programs by adding S.741. The Checkoffs tax farmers for marketing programs that promote mass-produced commodities. 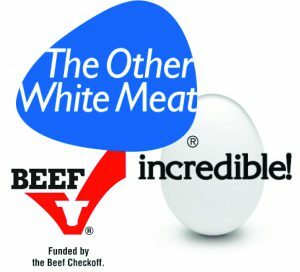 Not only does this encourage consumers to think all the products are the same — undermining specialty markets for locally raised, grass-fed, and other niche markets — but the Agribusiness trade groups that often control the Checkoff programs actually lobby against specialty producers’ interests! Tax dollars should only go to neutral entities that don’t lobby, and we need safeguards to ensure that the money is spent fairly. Check out this article on the issue, with a quote from FARFA’s Executive Director at the end. Read the Fact Sheet, produced by sponsor of S. 2814, Sen. Mike Rounds of South Dakota. Even worse, the dairy checkoff has used its funds – some of which are paid by raw milk farmers – to do public ad campaigns and “educational programs” for dietitians that actively oppose raw milk access. Moreover, these funds often wind up in the pockets of industrialized agriculture trade organizations. While they can’t use the money directly for lobbying, the funding helps them grow by underwriting their overhead, travel costs, etc. – and then they are free to use their other funds to lobby against the interests of family farmers, such as by opposing country of origin labeling.